Whether you want to erect a new building, or you’re looking to replace your old landscaping with new trees, rock gardens and walkways, excavations and a rearrangement of the landscape might be necessary in many cases. Unfortunately, it’s not always clear when you have to call in the experts and when it’s necessary that you perform a complicated excavation before the project can be ready. First thing’s first, let’s get this 811 business out of the way. What is it all about, anyway? 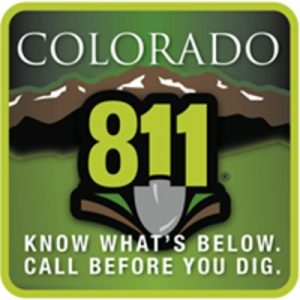 No matter which official you ask, they will tell you that, before excavating on your property – whether you own residential or commercial property – you have to call 811 to promote public safety by hiring underground cable locator professionals to see if any utility lines going through the area where you wish to excavate. Once they take care of their job, and tell you where you can and can’t excavate, it’s time for you to begin. Now, when it comes to commercial properties, you’ll find there are quite a few activities that require excavation. Building basements and underground storage areas will always require that, as will the foundation for just about any structure. Also, planting trees and setting up certain landscaping elements, as well as driving utility lines to your new property will all require sometimes complex excavations.